Scroll down for the #bhivechat conversation report for July 7th, 2018 EST. When it comes to participants, we ranked 5th among 418 conversations. In terms of the number of posts, we ranked 5th out of 418 conversations that took place. This conversation ranked 19th out of 418 in terms of the amplification of ideas & content. There were 54 reshares, 23% of posts, during the course of the conversation. 47% of participants in this conversation shared a total of 12 unique pieces of content. Here are the basic facts of the conversation for for July 7th, 2018. This is it, folks—the giveaway of a lifetime! 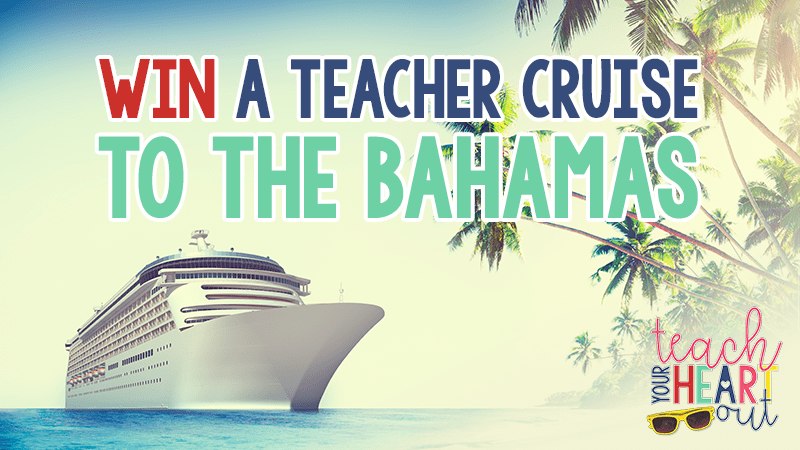 We’re awarding THREE lucky teachers a spot on the Teach Your Heart Out Cruise, heading to the Bahamas in June 2019. These four strategies will impact reading growth and change your guided reading groups, forever!